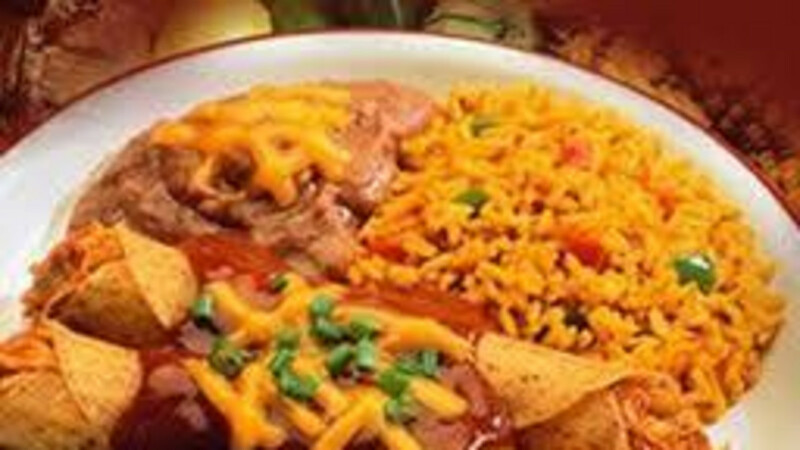 Visit us for authentic Mexican food. Best green chili in the area. Dine in or carry out a delicious meal. Open Monday through Saturday for lunch and dinner.